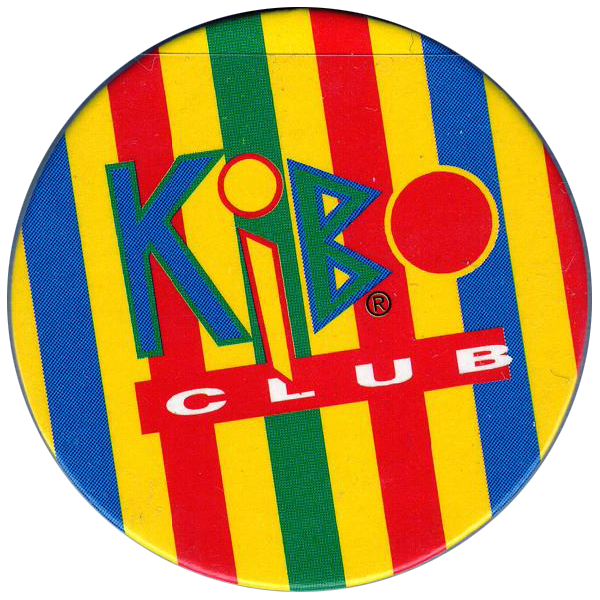 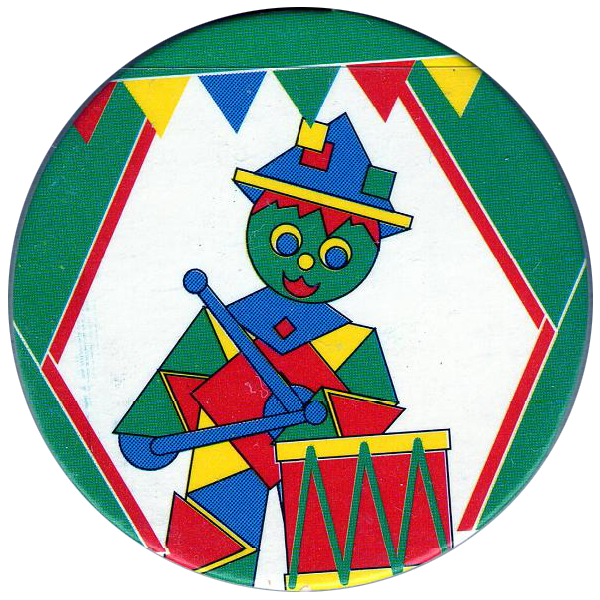 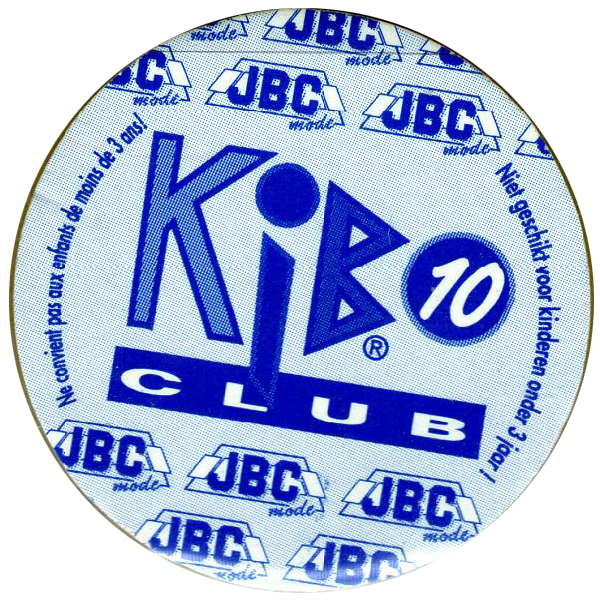 Info:These JBC Mode Kib Club pogs were probably given away by the Belgian clothing retailer JBC. 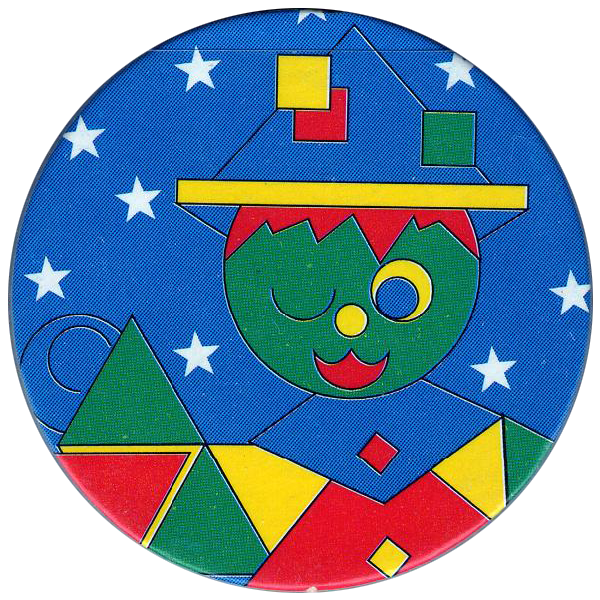 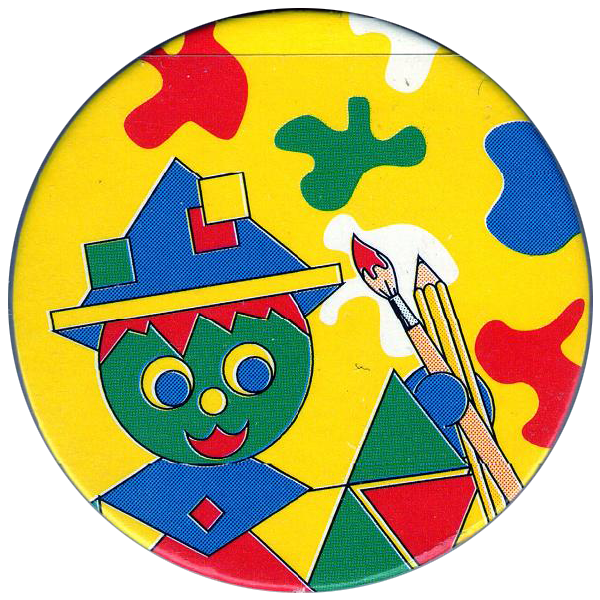 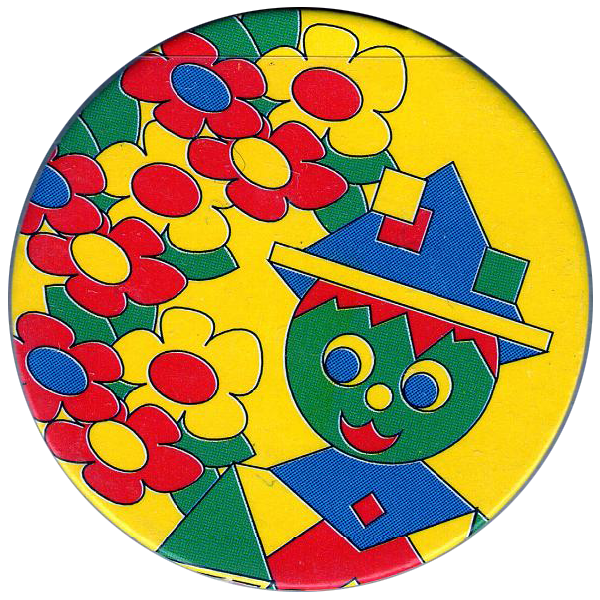 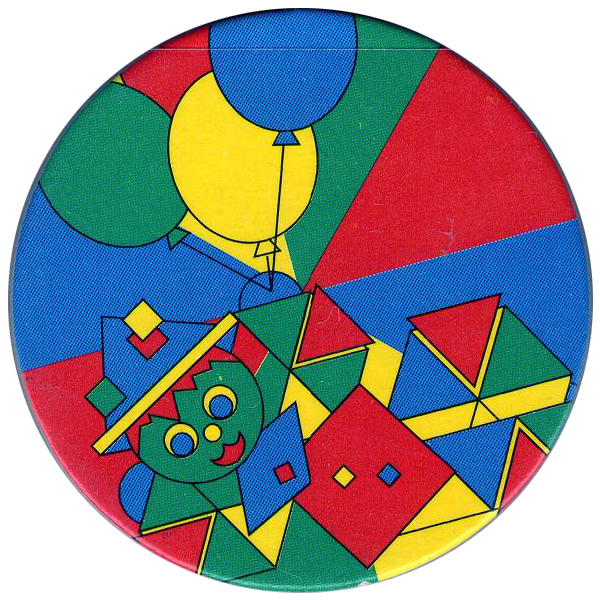 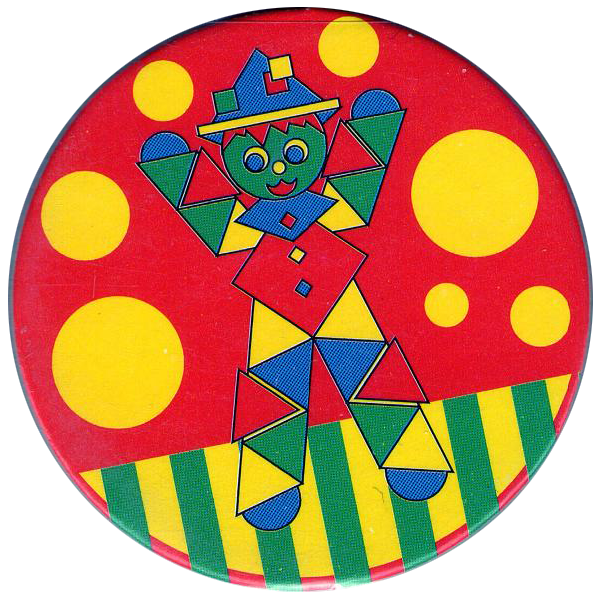 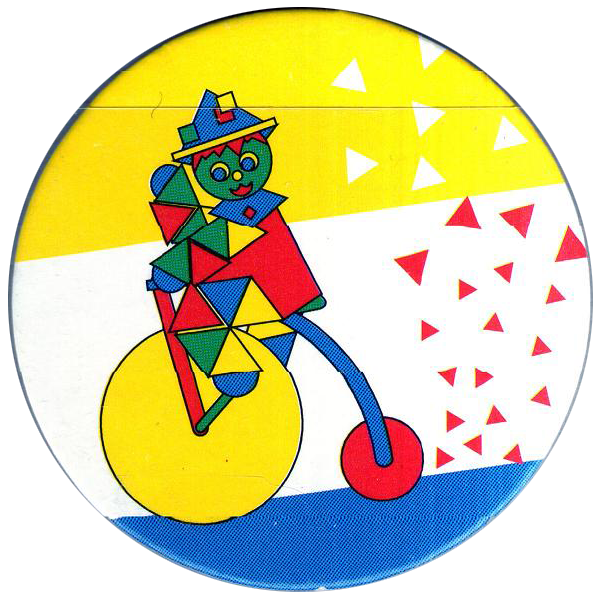 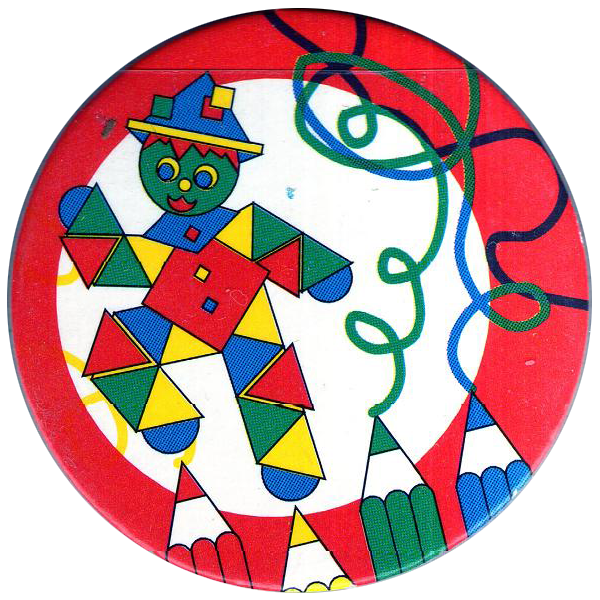 They feature simple colourful designs with a clown made from shapes. 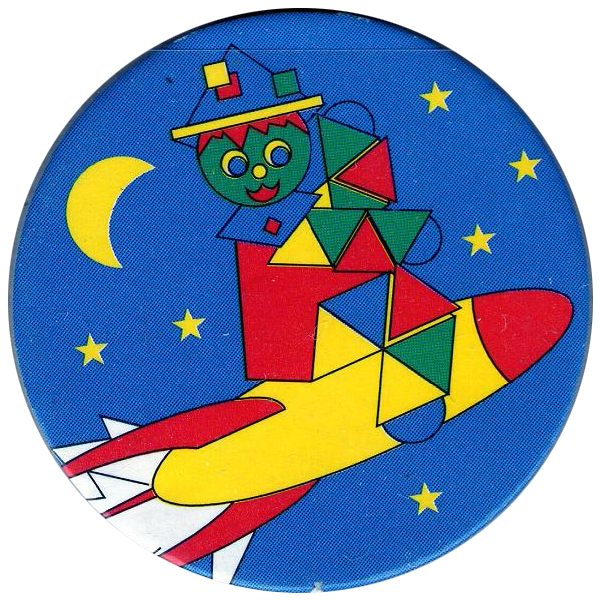 Thanks to Vincent for these images.